Fishdom fans rejoice! Get ready for the highly anticipated match-3 sequel to the original Fishdom. 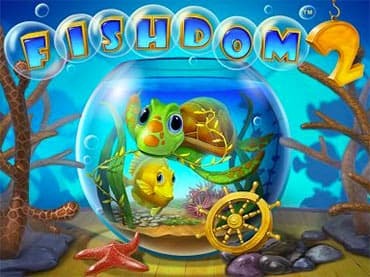 Download Fishdom 2 free game and start playing now! 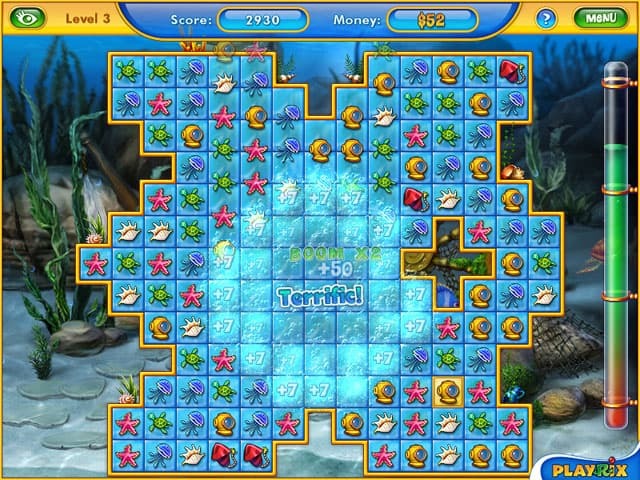 Swap colorful tiles and earn money to create the aquarium of your dreams. Let your imagination run wild as you unlock and decorate 4 uniquely-themed tanks. Feel like setting up a ranch, travelling back in time to Ancient Egypt or recreating Merworld in your tank? Or maybe you are up for a nice vacation? No problem - we have tons of accessories for you to choose from. 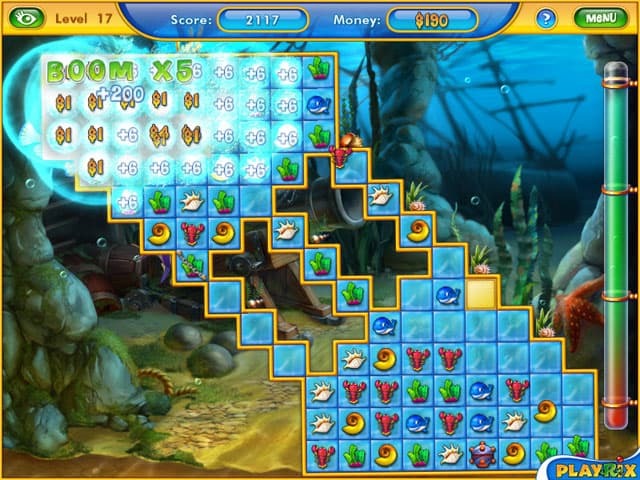 Polish your aquarium design skills while having fun with your exotic finned pets. Take pictures of your stunning virtual fish kingdoms and send them to friends. Build up your Fishdom! 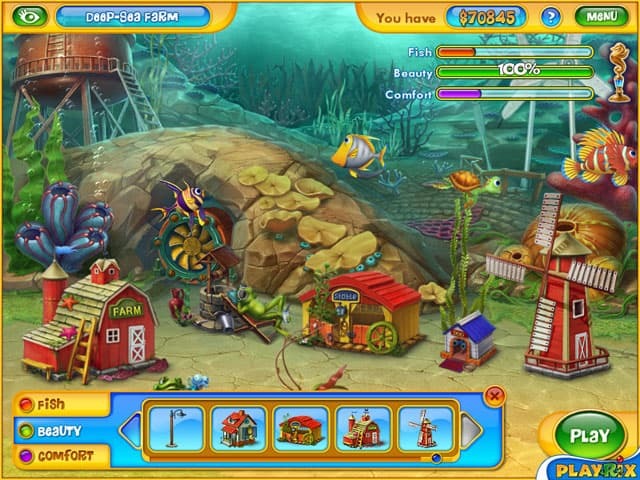 Download free full version game and create the aquarium of your dreams! Free Game features: - 3 unique tanks to unlock: Ranch, Egypt, Merworld + 1 Bonus Vacation-themed aquarium; - Unlimited number of aquariums to create; - 120 all-new utterly addictive levels + 30 mind-blowing Bonus levels; - Fun hidden object mini-games; - Relaxing soundtracks, exclusive wallpapers, bonus screensaver and Fishipedia.